The book's webpage at the University of California Riverside is not responding. A mirror is available at Plantation Productions, Inc. website (which turns out to be a company where the book's author is the president... so all's good). The download link has been updated. In this book, Randall Hyde want to show us that assembly language programming is not old, arcane, obsolote nor dead. In fact, with the ever increasing popularity of Linux and Windows, knowing the assembly programming language is a virtue. Most people stopped short before decided to learn assembly because they're convinced that assembly language programming is hard, tedious, hard-to-debug, hard-to-maintain, not worth the effort considering the ever faster hardwares and bigger storage devices. Yet, most of these are not true, a fact that our dear author is keen to show us. This book starts from the very beginning with writing of the 'Hello World!' program. Yet, it would be better if you have learned a high level programming languages like C or Pascal. Every important topics on assembly language programming is covered with a clear and concise style, with sample codes and illustrated diagrams. 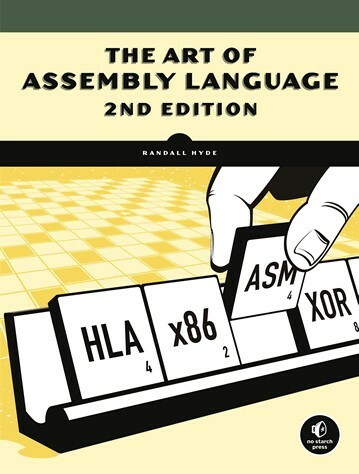 The Art of Assembly Language Programming is available in four editions: a published edition that handles both Windows and Linux, a 32-bit electronic edition for Windows, a 32-bit electronic edition for Linux, and a 16-bit electronic edition for DOS. Most PC owners will want to read the published edition as it covers both OSes in a generic fashion. The Windows and Linux on-line electronic editions are great for quick reference when the book is not available. Most readers should avoid the DOS edition since DOS is essentially obsolete at this point. Unless you're taking a course or have a special need to write some DOS software, there is little reason to waste time learning about various DOS calls, segmentation, and other features that you'll never use under Windows or Linux. :D The thing I like about The Art of Assembly is that it gets you programming right away. I don't want to read a couple hundred pages before I can do anything useful. :D I give this book an A++. I can't put it down. The approach used by Hyde to teach assembly seems to be aimed at everybody, whether you know nothing about assembly, or you've been programming in a bunch of high-level languages for ages. 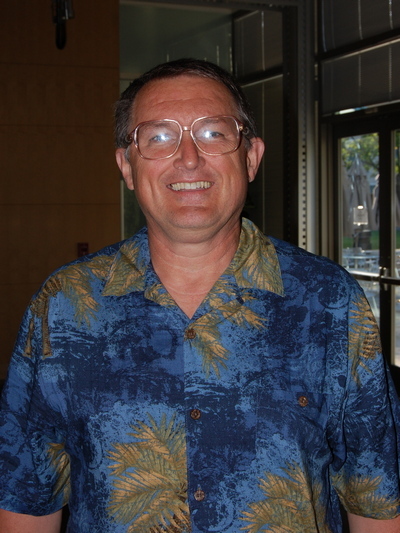 Randall Hyde (born 1956) is best known as the author of The Art of Assembly Language, a popular book on assembly language programming. He created the Lisa assembler in the late 1970s and developed the High Level Assembly (HLA) language. His area of specialization is compilers and other system software, and he has written compilers, assemblers, operating systems and control software.